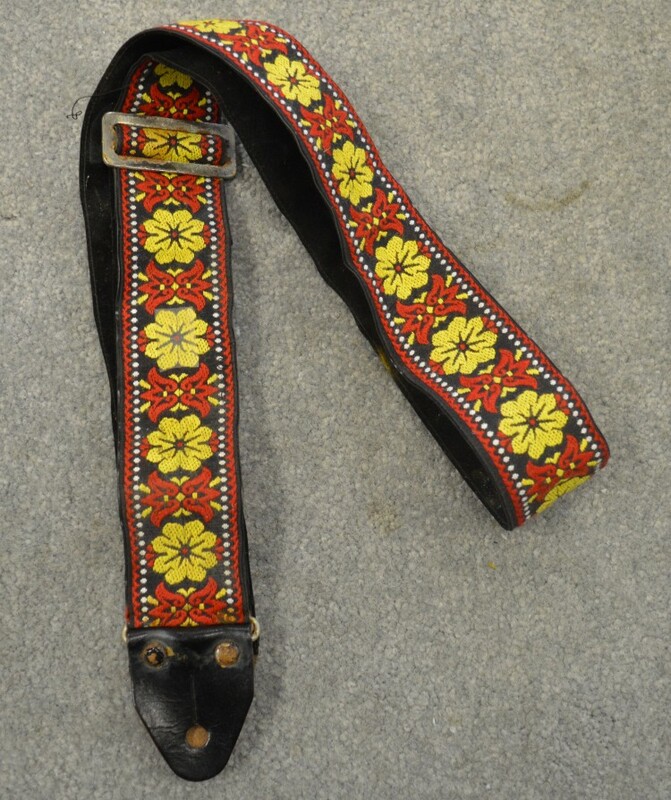 1960's Ace Strap, flower pattern, clean and in exceptional condition, button holes and buckles are secure, leather ends have a nice finish and show little wear. 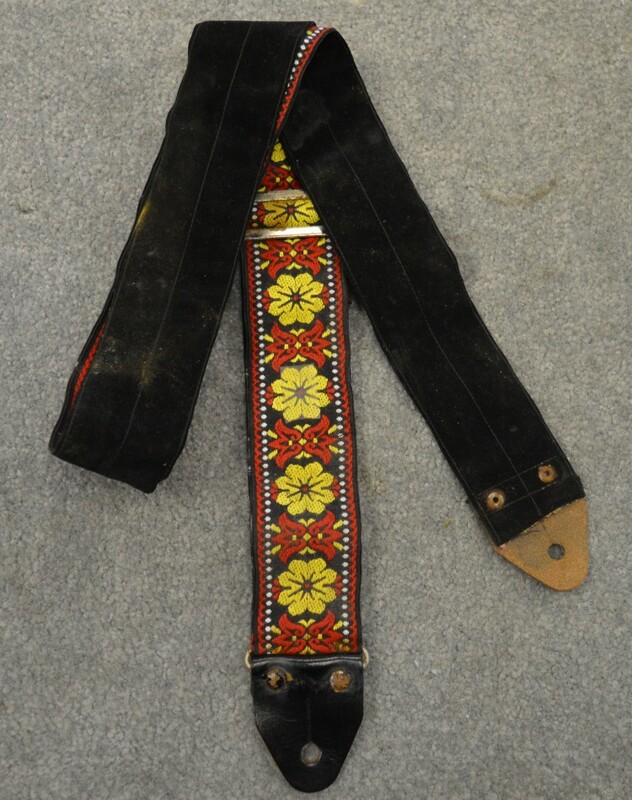 Interested In This 1960's Ace Strap? Did you purchase the 1960's Ace Strap? Feel free to submit a review. Reviews will be posted pending submission review and approval.